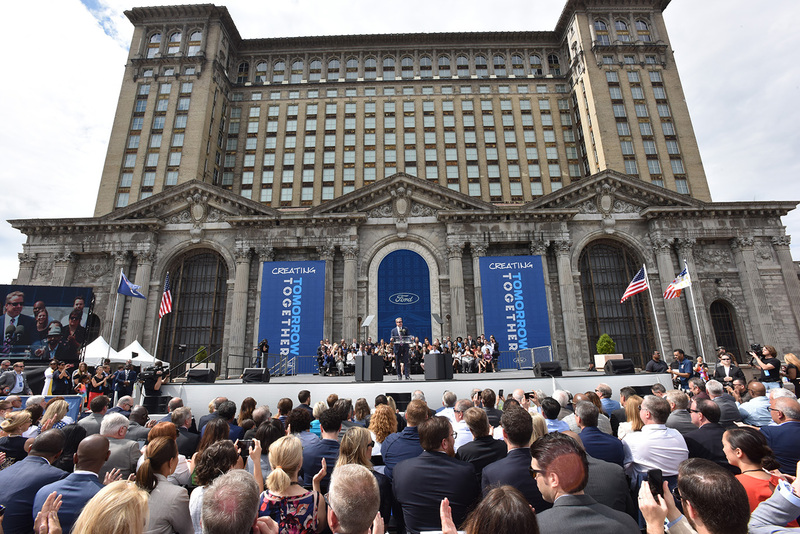 Ford Motor Company has selected its first architectural and construction partners that will work on restoring Michigan Central Station at an estimated cost of $740 million over the next four years. 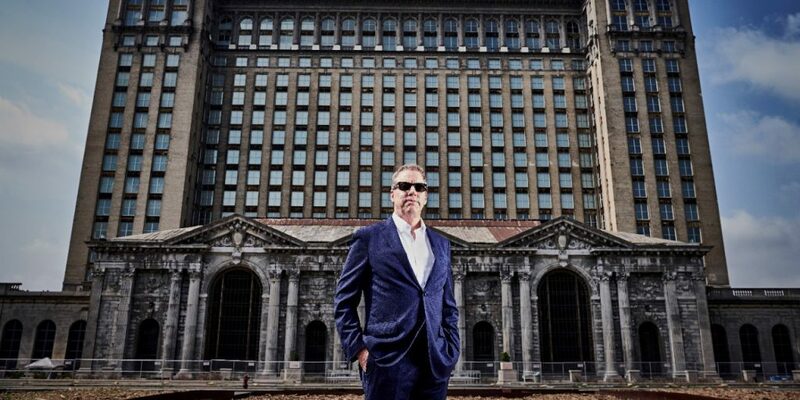 Quinn Evans Architects will lead the design work, while Christman and Brinker are teamed up in a joint venture to serve as construction manager to rehabilitate and develop Michigan Central Station in Detroit’s Corktown neighborhood. Ford plans to transform the dilapidated former train station into an office building to accommodate as many as 5,000 engineers and other employees working on the automaker’s EVs, self-driving car program, and related technologies and services. According to Ford, Detroit-based Quinn Evans Architects specializes in historic preservation. The firm has worked on numerous landmark projects, including the Michigan State Capitol, the Lincoln Memorial, the National Academy of Sciences on the National Mall and Baltimore’s Penn Station. Corktown Transformation Joint Venture is a Detroit-based certified minority enterprise. It is made up of Christman and Brinker. The two companies have worked together for more than 30 years on multiple high-profile projects including the campus expansion of Little Caesars World Headquarters, Wayne State University Mike Ilitch School of Business, multiple Detroit Public Schools, and Blue Cross Blue Shield of Michigan BLUEnite headquarters. When finished in 2022, assuming all approvals are granted to begin the construction work before the end of December, Michigan Central Station will have a ground floor with markets, restaurants, retail, and other businesses open to the public. The tower of the 500k-square-foot building will be devoted to office space – except, perhaps, for the top two floors, which might be converted to residential. Yes, an amazing waste of resources and capital. Fotget about competing in cars when you can restore an old building no one wanted. After all it is Ford Architecture Co. , not Ford Motor Co.. Many of us wanted it restored. Go Ford, go Detroit! Really, and that will help Ford sell vehicles. Probably not. Fix and old building, and sell more vehicles. Hmm. Interesting, but stupid.